You can earn as an artist by uploading your art onto products through our product designer and earn a commission when those products sell. 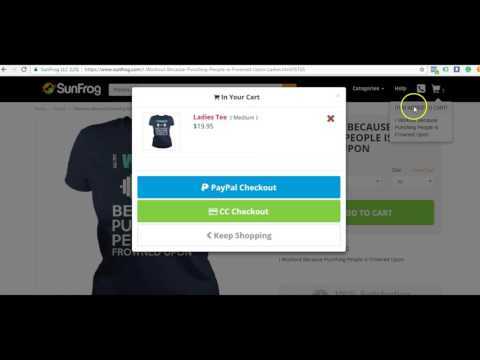 You can earn as a SunFrog seller. 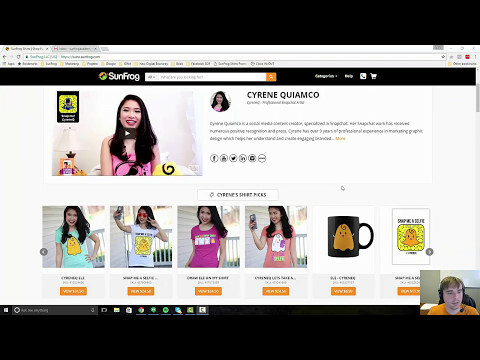 Advertise any of our millions of designs from the SunFrog marketplace and earn a seller commission by adding your seller ID at the end of any product page URL. 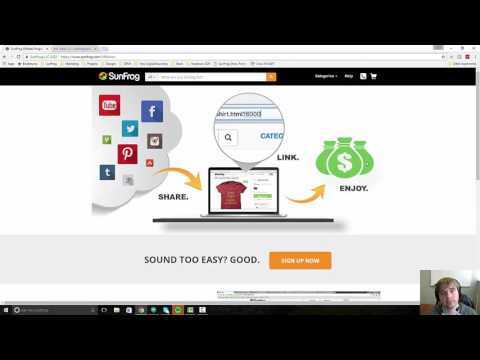 No need to create your own products; you can promote any product from within the marketplace. Congratulations! 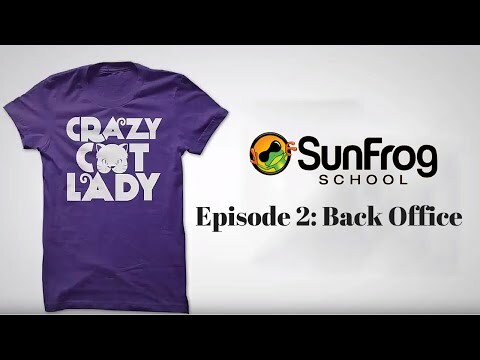 After watching this video, you’ll know how to set up your SunFrog account.